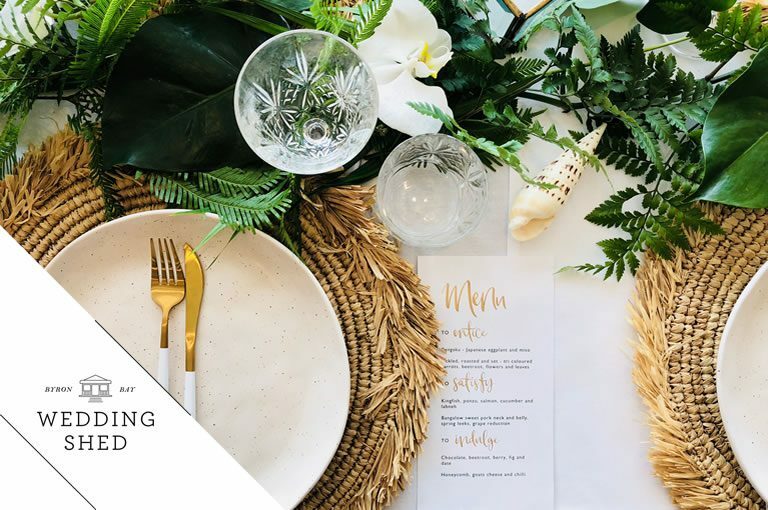 "Style your wedding, your way.."
The Wedding Shed offers an ever-expanding range of furniture, decor items and props along with a suite of styling options to suit every kind of couple. 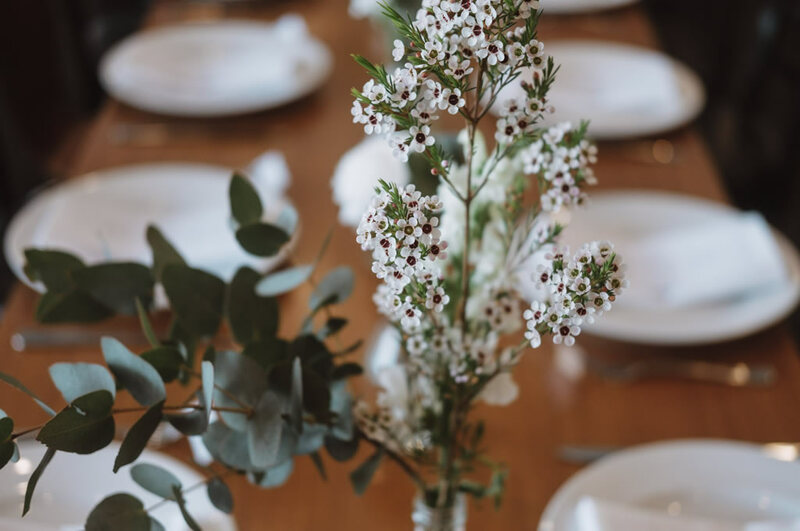 Our services can cater for your entire wedding styling journey at Seven Mile weddings, creating a bespoke experience from detailed tablescapes, to styled cocktail and reception spaces. 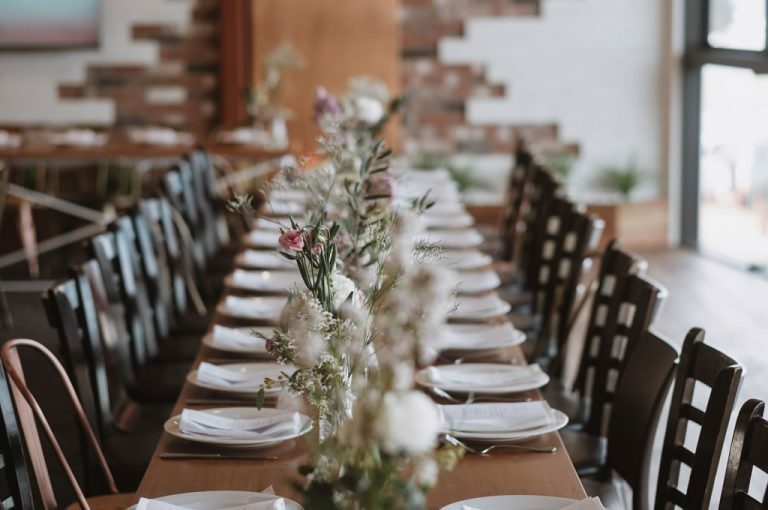 Each occasion promises to reflect you and your partner's personal taste, creating the perfect atmosphere for your special day. Seven Mile Weddings will walk you through every aspect of organising your wedding. 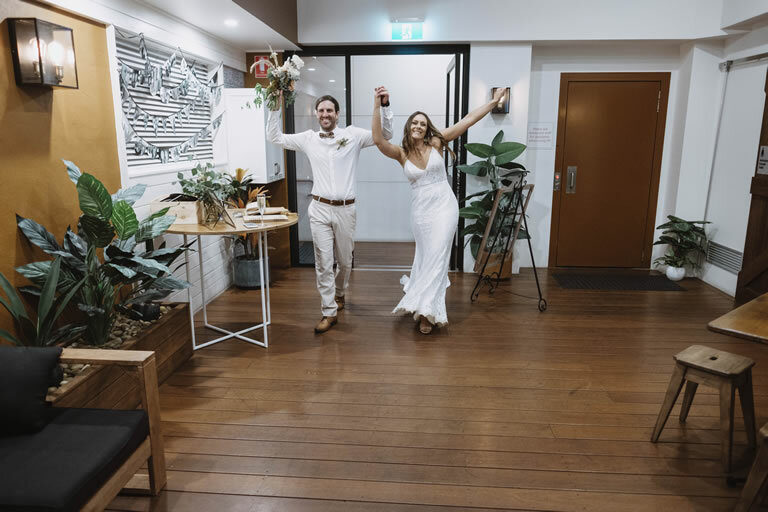 The link below will take you to a list of options available and the start to finish list of things that are required from the day you decide we are for you, to that special "I do" moment.